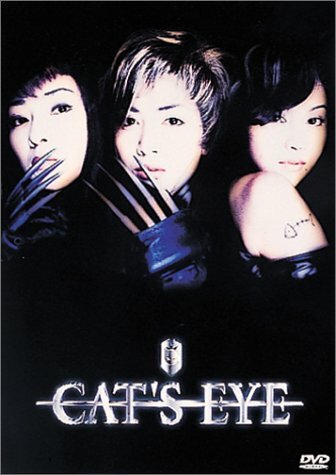 Three Kisugi sisters—Hitomi (Izumi Inamori), Rui (Norika Fujiwara) and Ai (Yuki Uchida)—run a café called Cat's Eye. The sisters lead a double life as a trio of highly skilled art thieves, leaving cards with the name "Cat's Eye" at the scene of their crimes. They steal works of art that belonged to their long-missing father, Heinz, in the hopes of him contacting them. Toshio, the police officer investigating this case is the fiancé of Hitomi. He also swears to capture and bring down the Cat's Eye Gang.